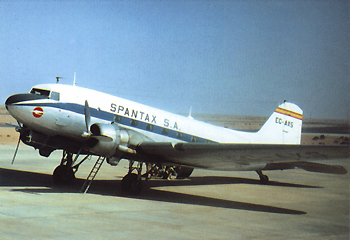 On Septembre 16th of 1966 the airplane Douglas DC-3 of the company Spantax, departured from the airport Los Rodeos, with destination to the island of isla La Palma. 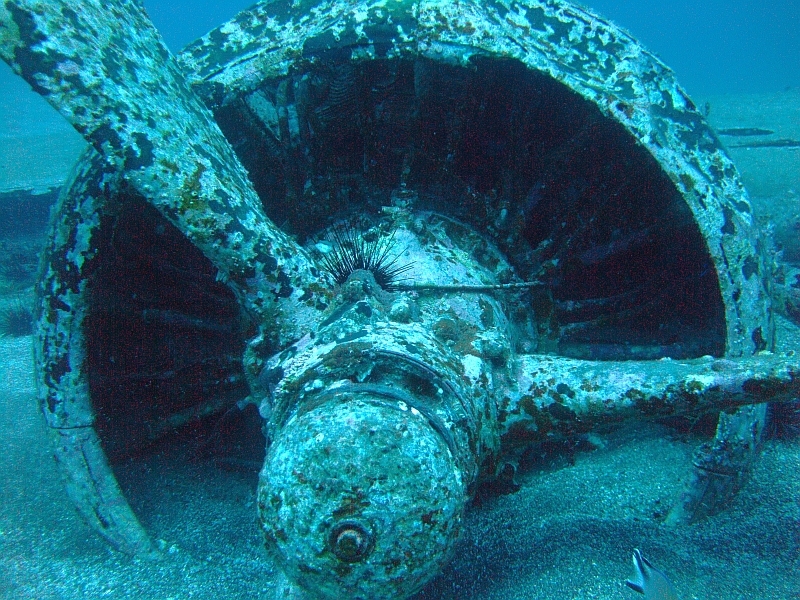 About three minutes after takeoff occured an overspeed on the propeller of the left engine, which had to be considered as a severe emergency situation for ths double engine aircraft. 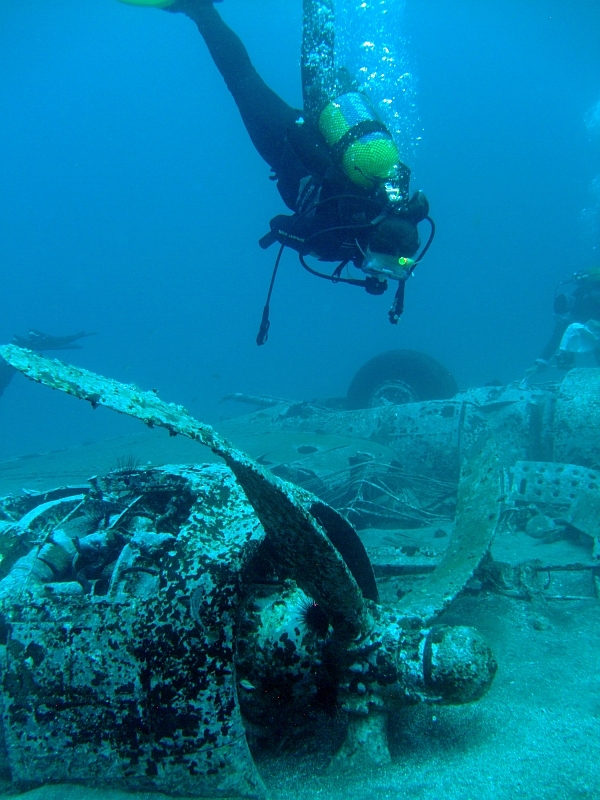 Flying over the northern part of the island the aircraft was beginning to loose height and when reaching the coast of El Sauzal, the pilot turned to his crew and said: "Keep calm, we are going to land on the water." 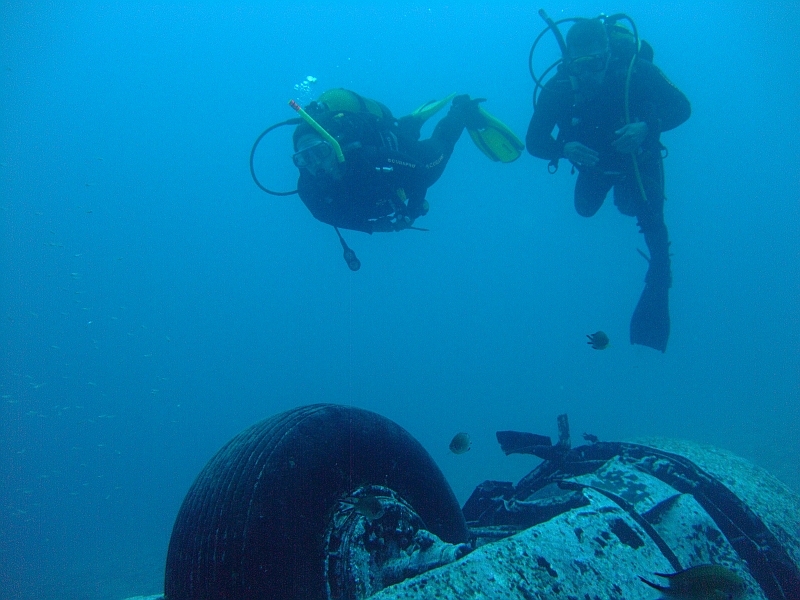 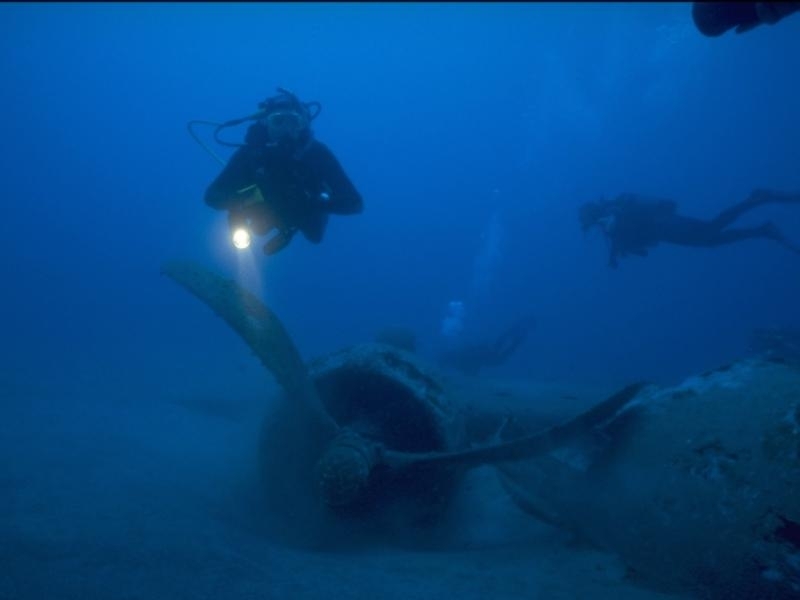 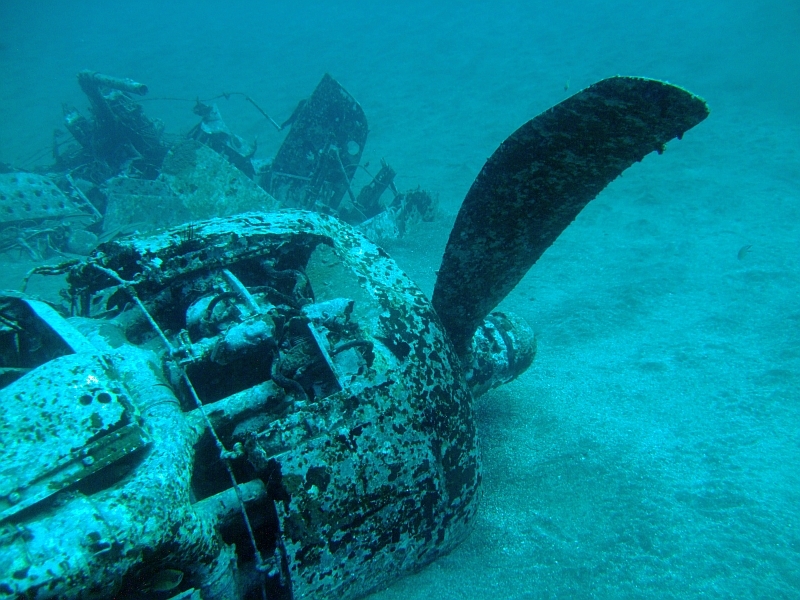 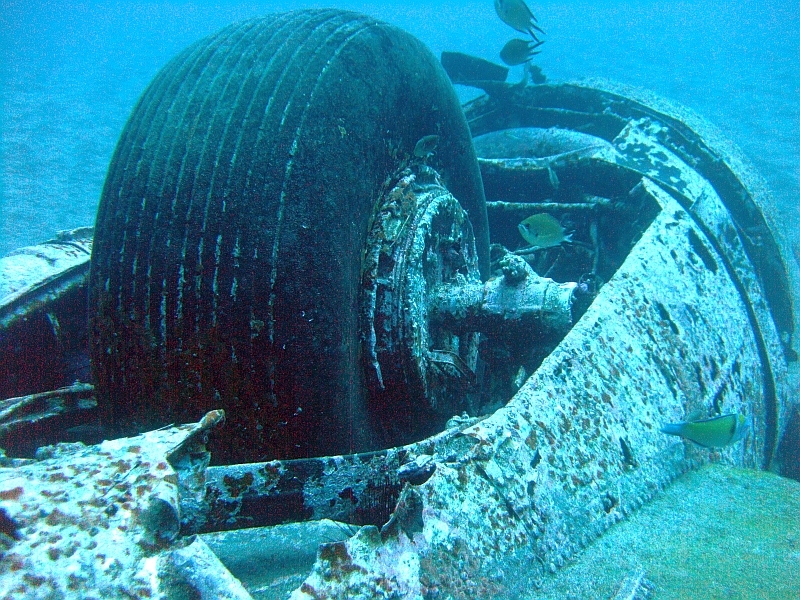 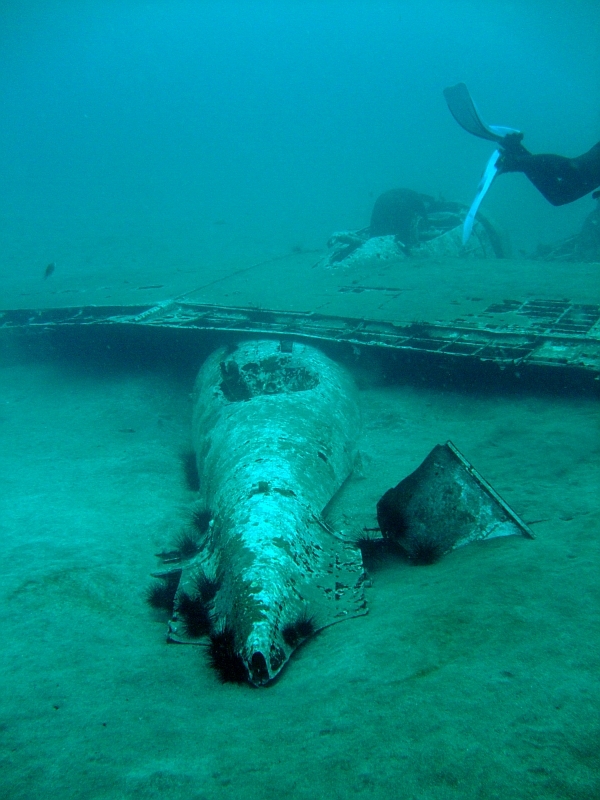 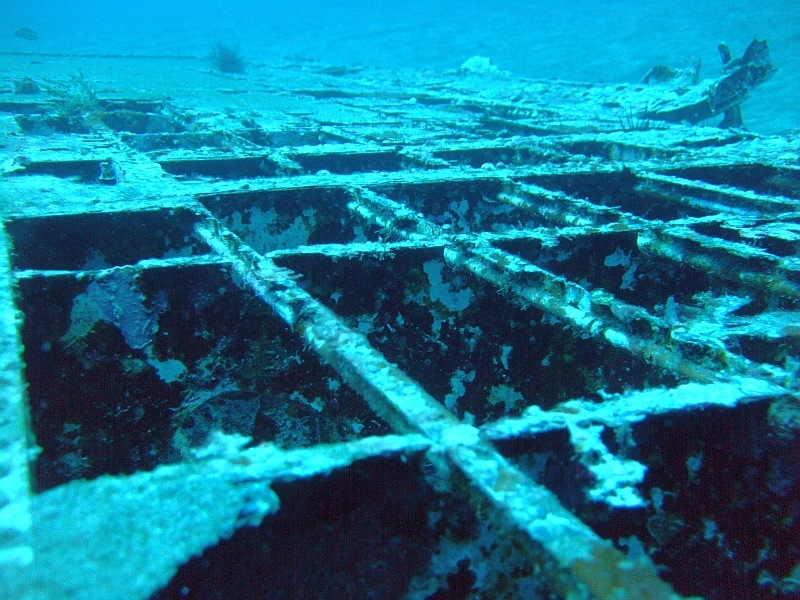 Today the wreck of the plane can be found on the sand ground in 33m. 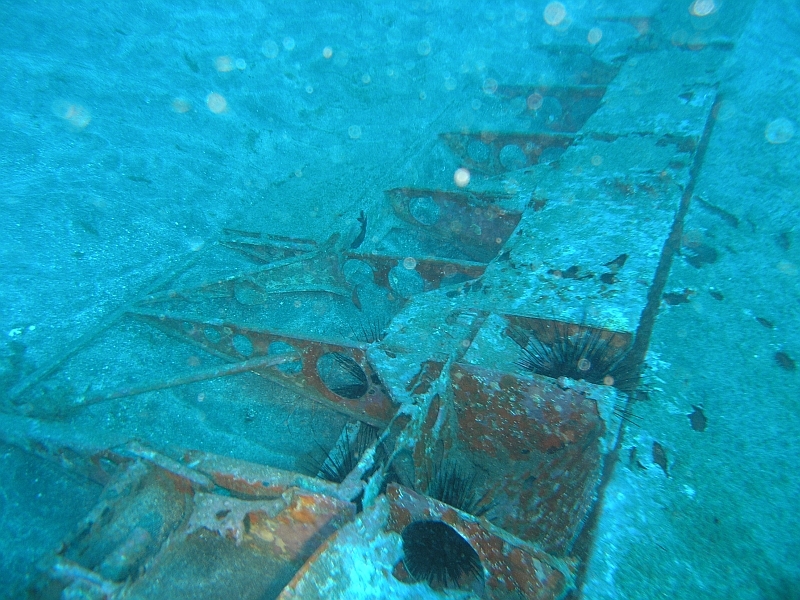 The passanger cabin has sunk into the sand. 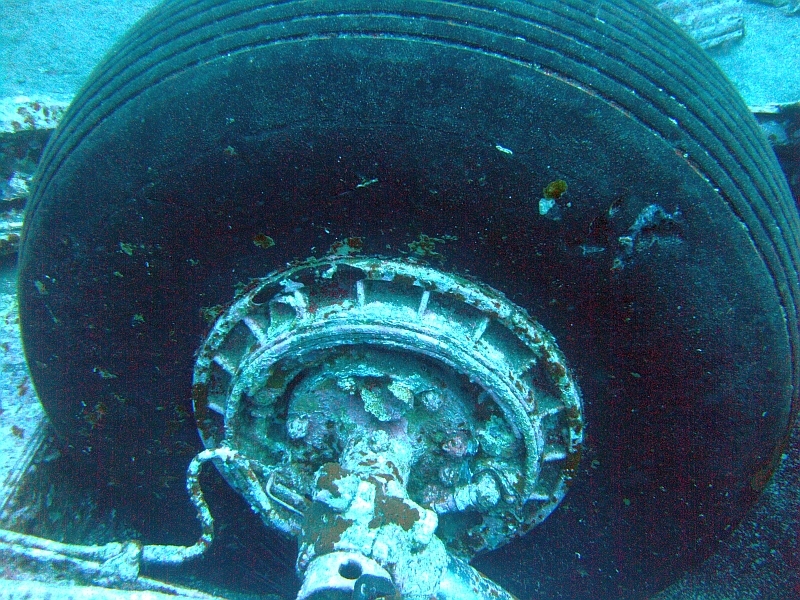 You can still see the engines with their propellers, landing gears still complete with tires and hydraulic as well as the wings. 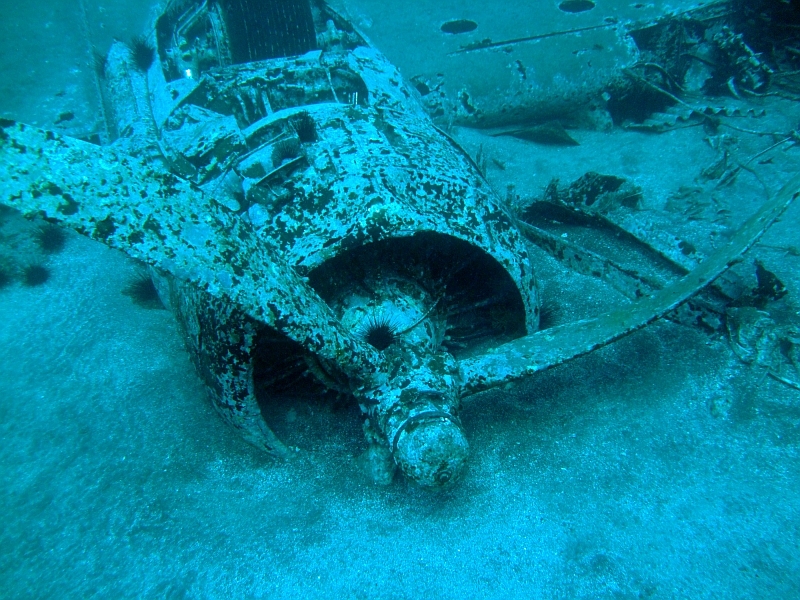 Not much sealife, sometimes angelsharks or stingrays in the sand nearby the plane.